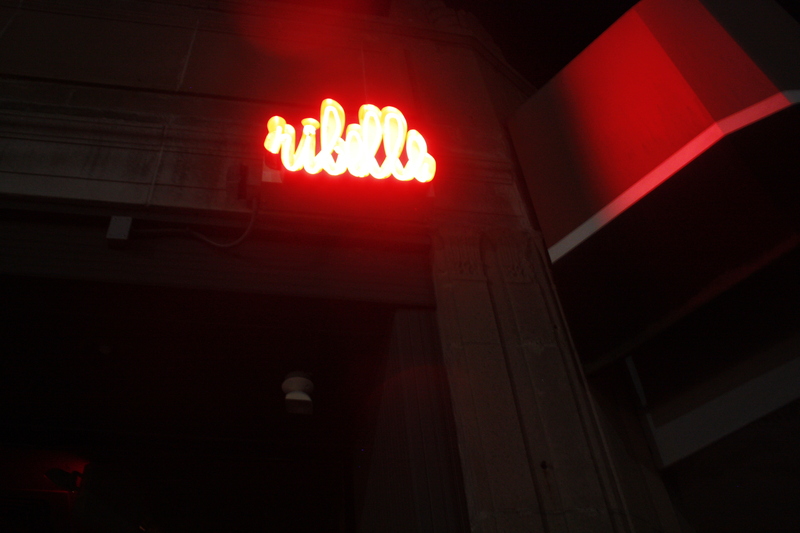 Ever since we read that Strip T’s (BMH’s review of Strip T’s, Watertown) sister restaurant, RIbelle was on Thrillist’s Best New Restaurant Openings of 2013 and Devra First’s review, we have been meaning to try Ribelle. In fact, we made sure our first meal at a restaurant in 2014 was at Ribelle and we were so glad we met the signature dish (truffle egg toast). Our server was efficient and kind. The staff fielded all questions e.g. what is malfade very patiently and announced all the dishes upon arrival. Great service. 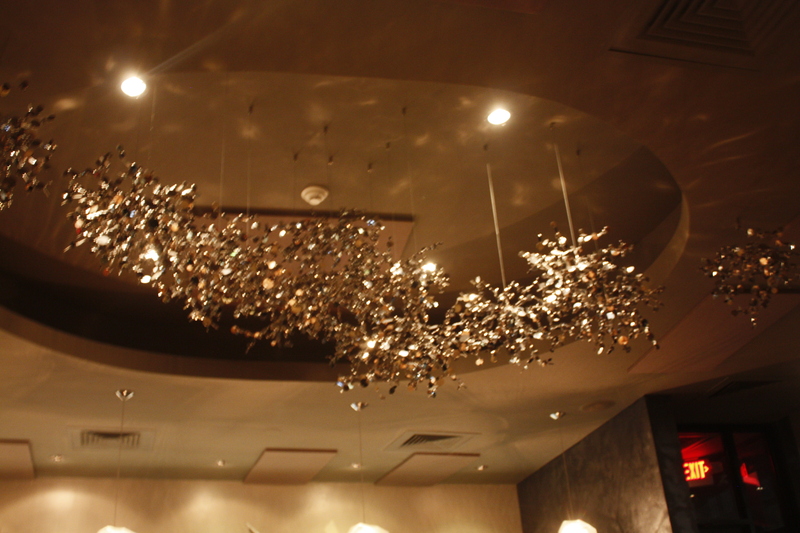 The ambiance was sleek, yet casual and intimate. We absolutely loved the communal table, lighting and silver fixtures hanging from the ceiling. Ribelle’s design reminded us a ton of James Beard semi-finalist Rich Table (BMH’s review of Rich Table, Western Addition, San Francisco). Incidentally, both restaurants serve Italian. While Rich Table is a must try the pasta, Ribelle is a most try the egg toast. We previously read that some folks were mixed about portions vs value proposition. We decided to sample items at the 3-for-30 Early Bird Special before 6:30pm. 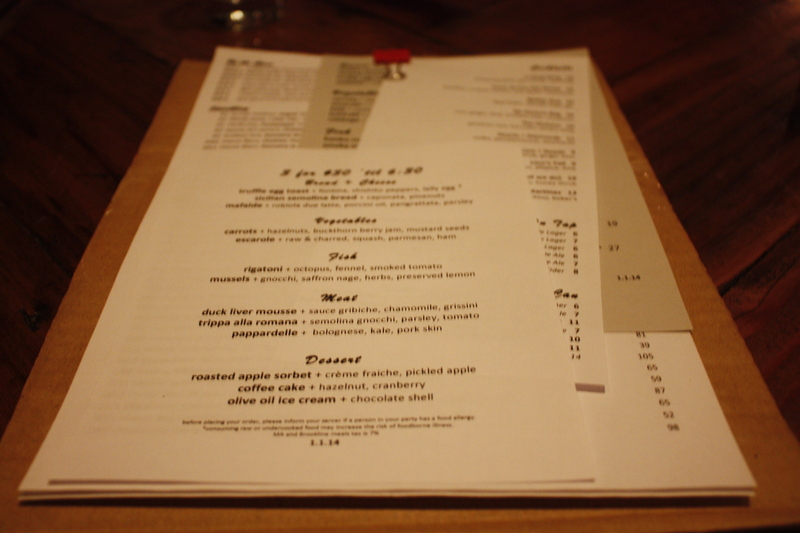 3 choices, any items including 3 entrees or 3 desserts and you get a smaller version of their menu of the day. 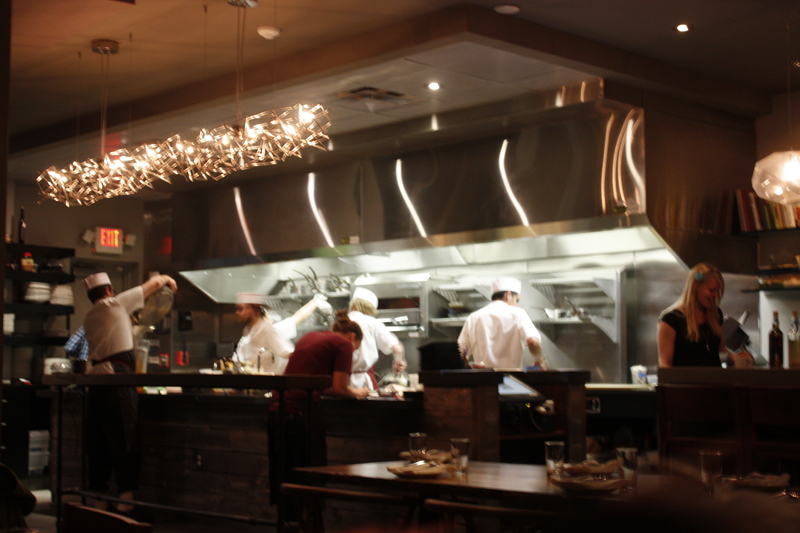 We loved the open kitchen and could anticipate when all our dishes were coming towards us. The menu was divided into Bread, Vegetables, Fish, Meat and Dessert and it was difficult to decide between offals if we wanted to have tripe vs. duck mousse. We decided on something safer, a little octopus. We can try the offal next visit. 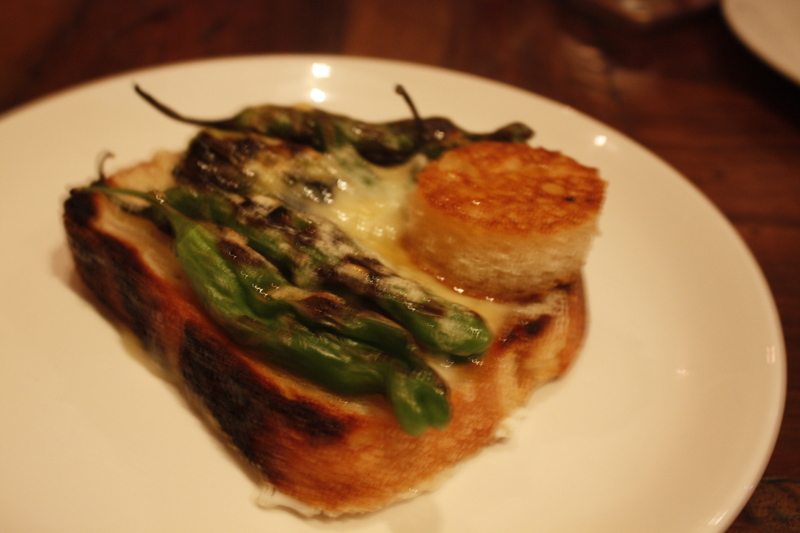 The first round of dishes that came out were the mussels, mafalde and egg toast. Boy were we spoiled. These were the hits. The mussels had a nice intensity of flavor from the mussels broth, saffron nage, herbs and acidity from the preserved lemon. 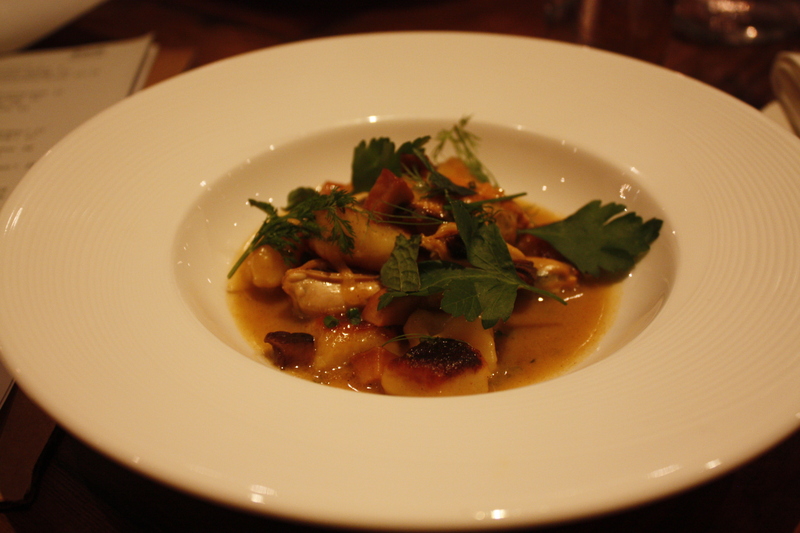 The nicely browned gnocchi were pillowy and went well with all the flavors and textures. The mafalde + ribola due latte, porcini oil, pangratta, parsley was cozy. A very adult mac and cheese, as described by our fellow dining companions. 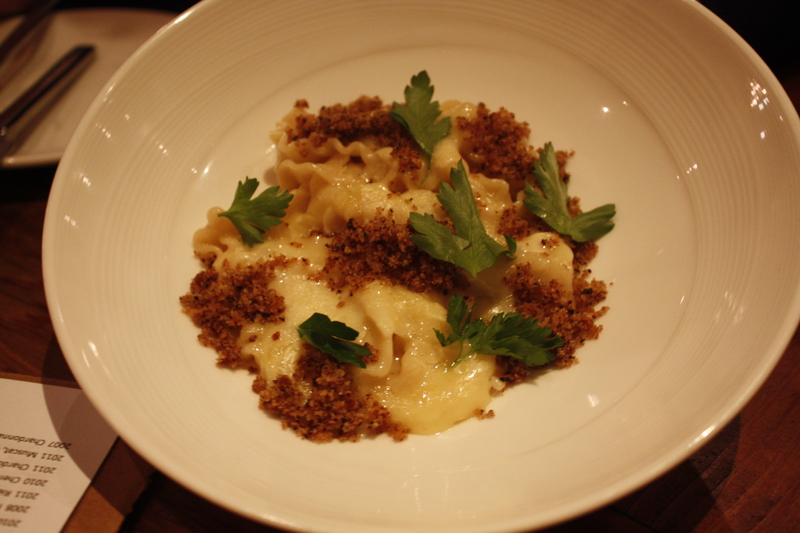 We enjoyed the texture of the pangratta and hint of porcini flavor which enveloped the ribbon noodles (mafalde) $13/$19. Each of our fellow diners were contented and pleasantly surprised by the truffle egg toast + fontina, sishito peppers, Lally egg for $12. The Sicilian semolina bread was nicely toasted, enrobed in melty fontina cheese, the egg perfectly runny and covered in charred sishito peppers. We universally loved the extra toast sphere enhanced by the truffle flavor. This is a must get again and again. Perfect as is with the sweet, sometimes spicy sishito peppers. 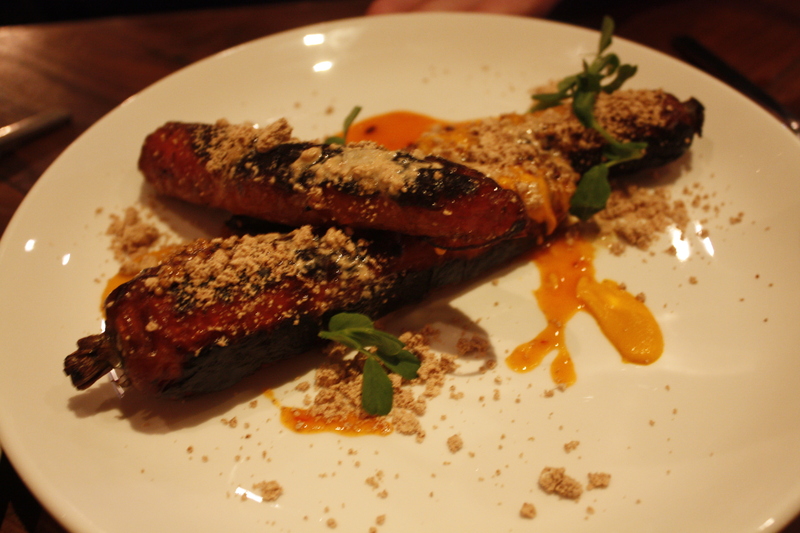 Another impressive dish that was so artfully displayed was the carrots+ hazelnuts, buckthorn berry jam, mustard seeds $12. The whole carrots were perfectly charred. The nutty flavor and texture of the hazelnuts were a welcomed companion to the sweetness of the jam. An adult peanut butter and jelly with a side carrot sticks? Maybe a stretch, but this was a winning plate. 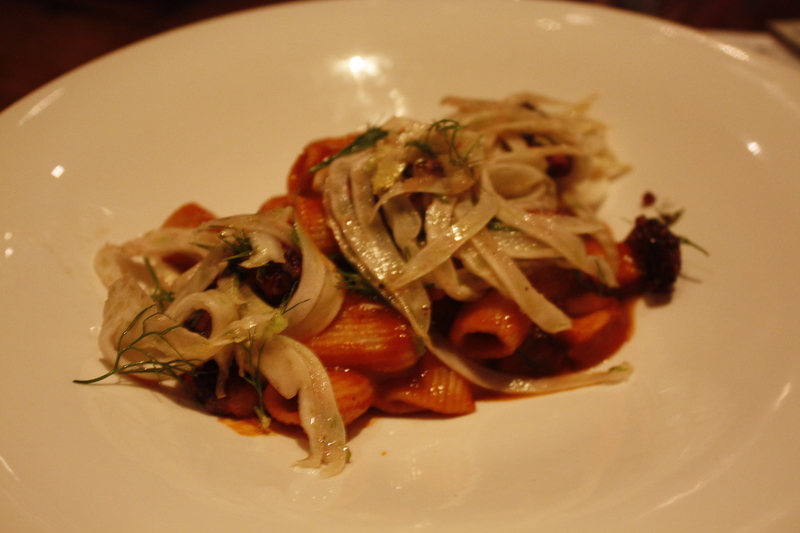 The rigatoni with octopus, fennel, smoked, tomato $15/$25 was perfectly aldente and we appreciated the smokey tomato flavor. The octopus was also well prepared and had a nice chew. Quite toothsome. 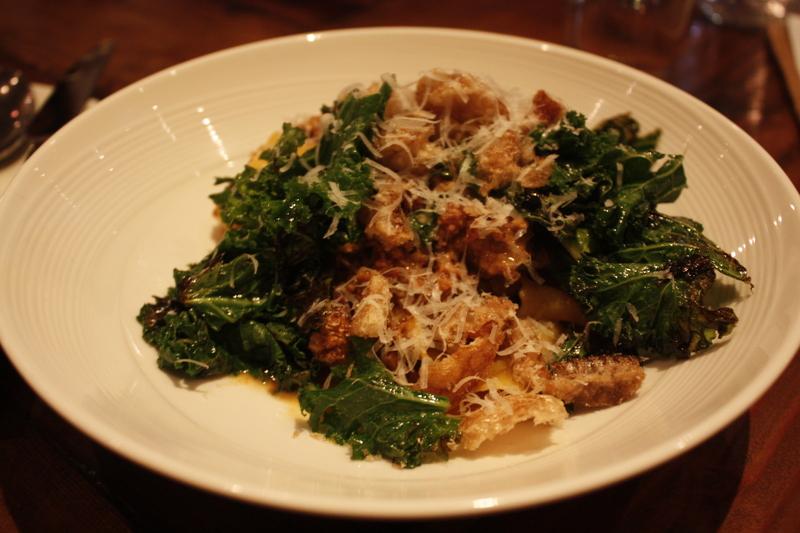 We were told one of the favorites was the pappardelle bolognese, kale, pork skin for $25. Perhaps we were too full, but although the dish was tasty, we had high expectations. The bolognese sauce was hearty, but wasn’t as memorable relative to the other dishes we sampled. Overall, Ribelle has some winners to return for and most of the winners hit strong high points and please. In fact most of the dishes are quite cerebral and we would definitely return for the truffle egg toast, try the olive oil ice cream and have some cocktails at the bar. This meal does prompt us to want to return to Strip T’s and see what else is new. We really love Strip T’s.